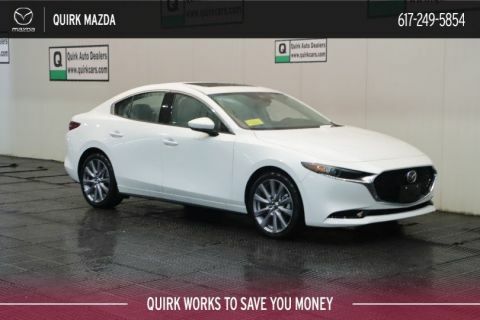 Only 5 w/Premium Pkg models left in stock! 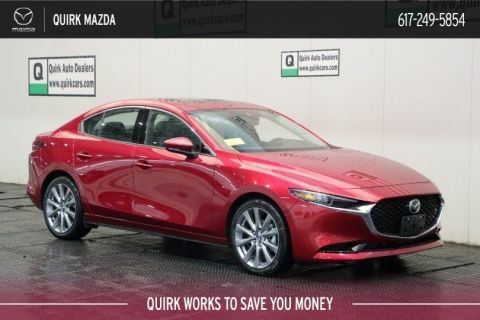 Being one of the top Mazda dealers in New England and located just outside of Boston, Quirk Mazda is here to offer only the best. 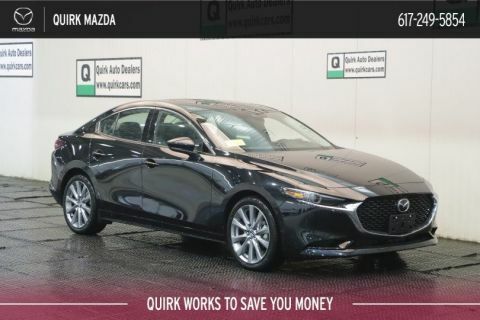 Our dealership has a wide variety of new and used vehicles for sale, providing exceptional customer service during every visit. 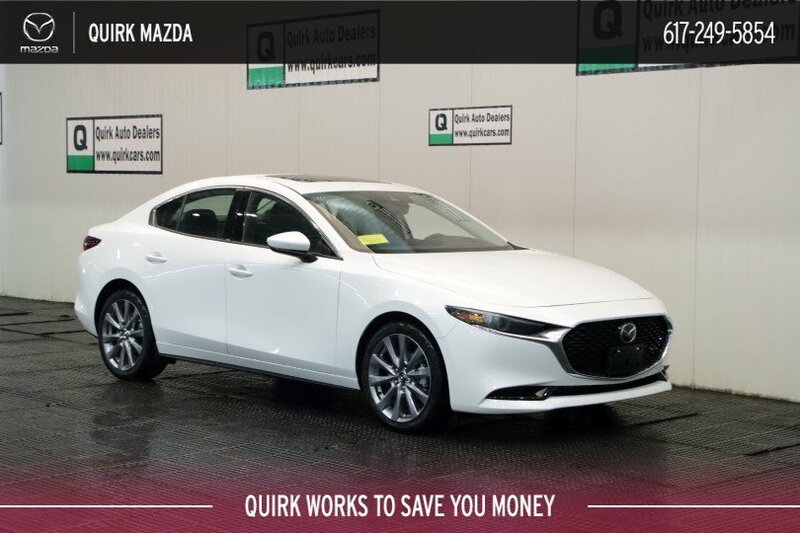 When you come into Quirk Mazda, you will be greeted by a team of professionals who want to make this the best experience possible for you.